Don't want Windows spying on your every move? TPM allows you create multiple databases and uses strong military-grade encryption to protect your data. UsbFix gives you access to your files and folders lost during infection. You can select how many passwords you want to generate allowing up to 100 different passwords. When active, Power Spy records any activity on your computer, including keystrokes, accessed documents, applications, clipboard content and much more. Encrypt everything. Privacy protected. Browse anonymously. Remove adware from your computer and toolbars from your web browser. The Password Manager You Deserve. Kryptel is a file encryption software, feature-rich and yet easy-to-use. Ideal for securing your data. 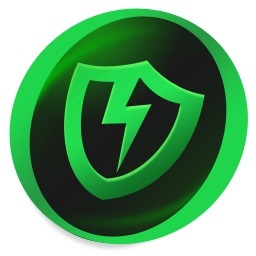 FREE shields you from security exploits by updating vulnerable applications.